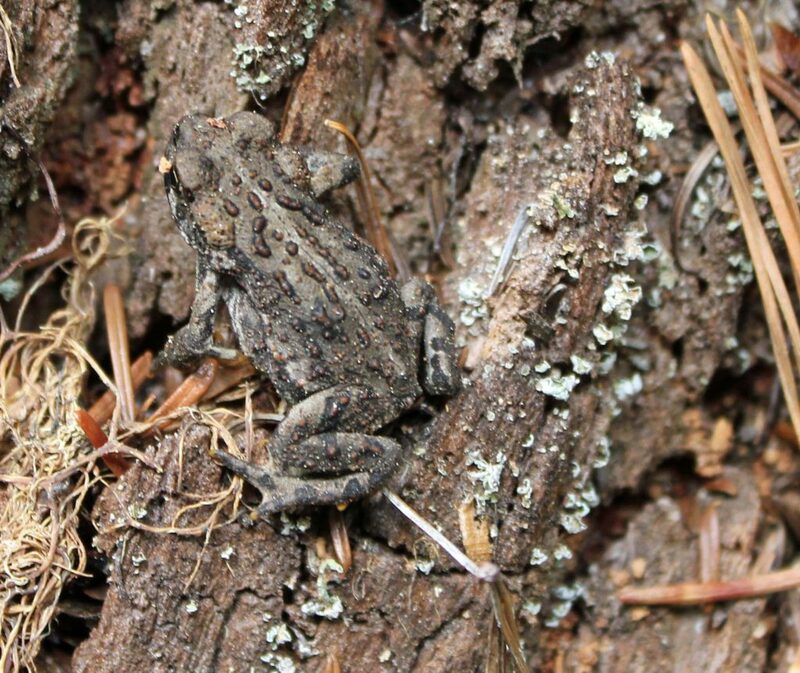 Amphibians hold an ancient fascination. There is something incredibly mystifying about these creatures who emerged from water and took the land far before reptiles and mammals. Slow, deliberate movements, bulging eyes, dark secretive lives – everything about the amphibians proclaims primordial secrets; a silent prehistoric past that we can never know. 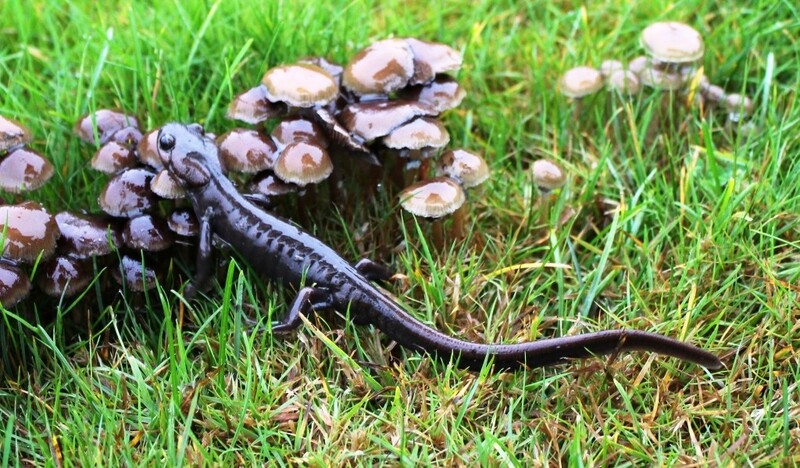 There are about 3,000 species of amphibians living in the world. Nearly all spend the initial, larval, part of their lives in water. The odd exception does occur, however, and some species have nothing to do with water from birth to death. But for most water is a key factor of life. Eggs are laid and hatch in water, larval forms are born with gills to enable a completely aquatic existence, and adults stay close to water throughout life. 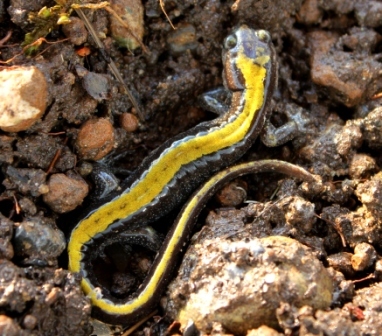 Most amphibians undergo a metamorphosis during the transition to adulthood. At this point they take to the land, but water and moist conditions are never far behind. Some adults are without any lungs at all and respire entirely through their skin. The skin of amphibians is particularly interesting. Except for the toads and some species of salamanders, amphibian skin is generally moist and lubricated by mucous glands. 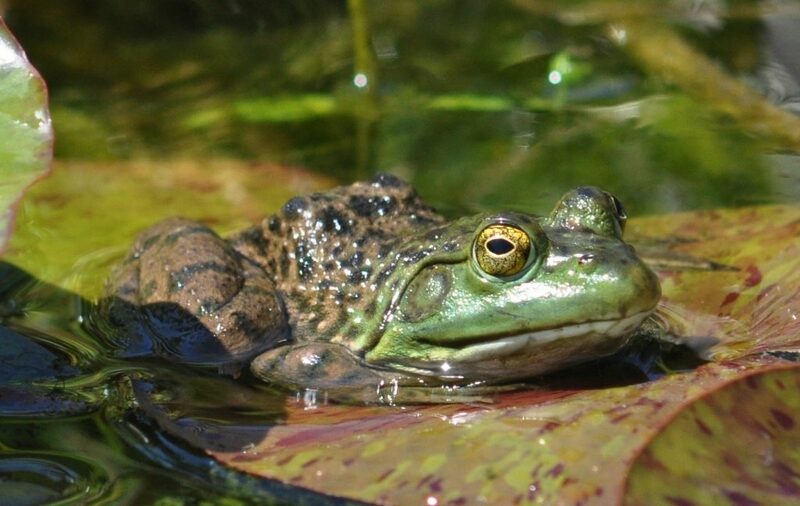 Moist or dry, numerous species of amphibians possess granular, toxin producing glands which emit poisons capable of a wide range of effects from mild irritation to those powerful enough to kill an animal as large as a dog. 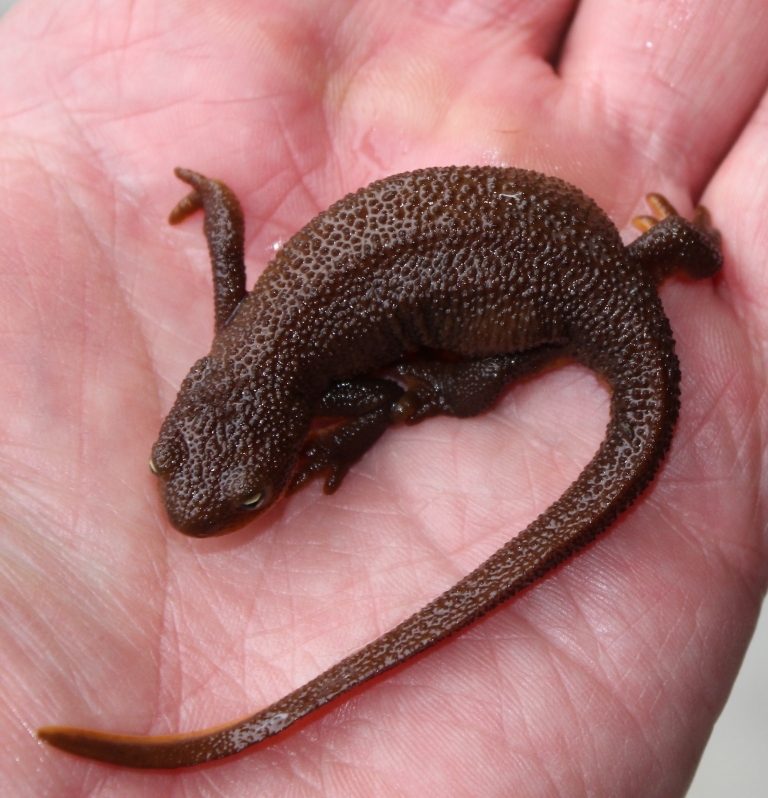 Northwestern wildlife consists of 14 species of salamanders and newts, 11 species of frogs, and 2 species of toads. As expected our amphibians range habitat mainly wet climates, but some, like Woodhouses’ Toad are quite happy in the dry eastern regions. Size variations range from the 13 inch plus Pacific Giant Salamander (largest terrestrial salamander in the world) and the two pound Bullfrog to the 2 inch Olympic Salamander. We have the stark beauty of the Tiger Salamander and the perfect camouflage of the Pacific Tree Frog. 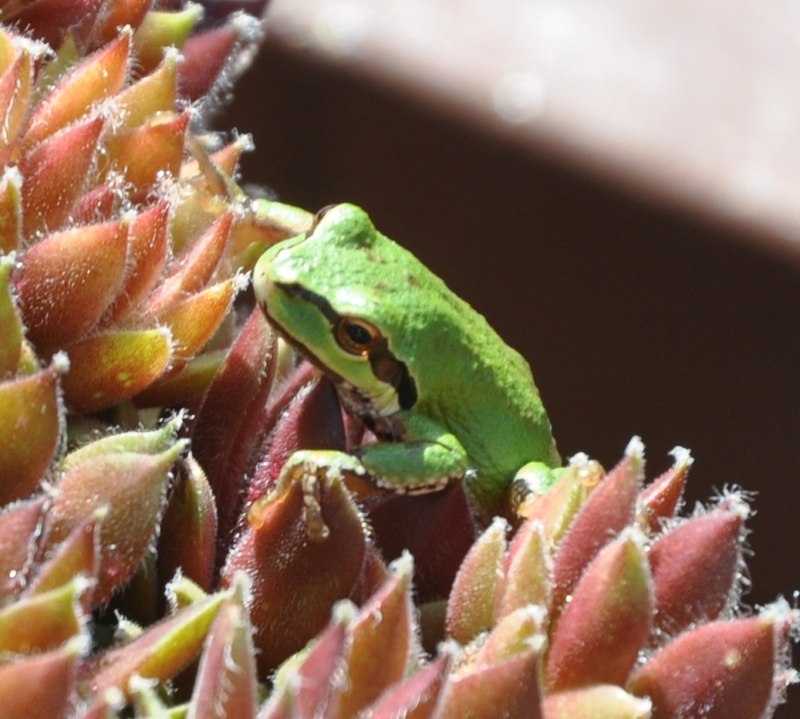 Amphibians make for fascinating study, but their secretive ways can be a challenge. 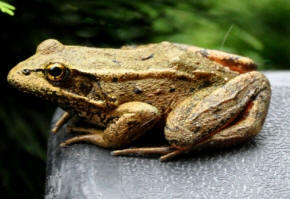 Frogs, common inhabitants of ponds and swamps, are surprisingly alert and fast. 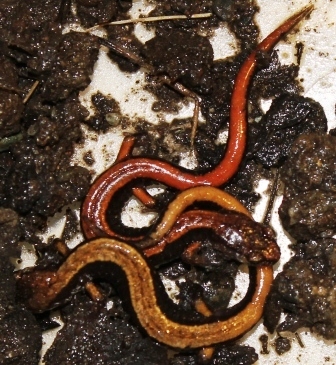 Salamanders are widespread, but there is a requisite hand and knee, leaf litter, log turning search. Take the time, though. I guarantee it is worth the effort. The first time you turn over an old tire or rotted log and come face to face with an enormous tiger salamander glistening against the dark forest floor you’ll be captivated by their ancient mystery. 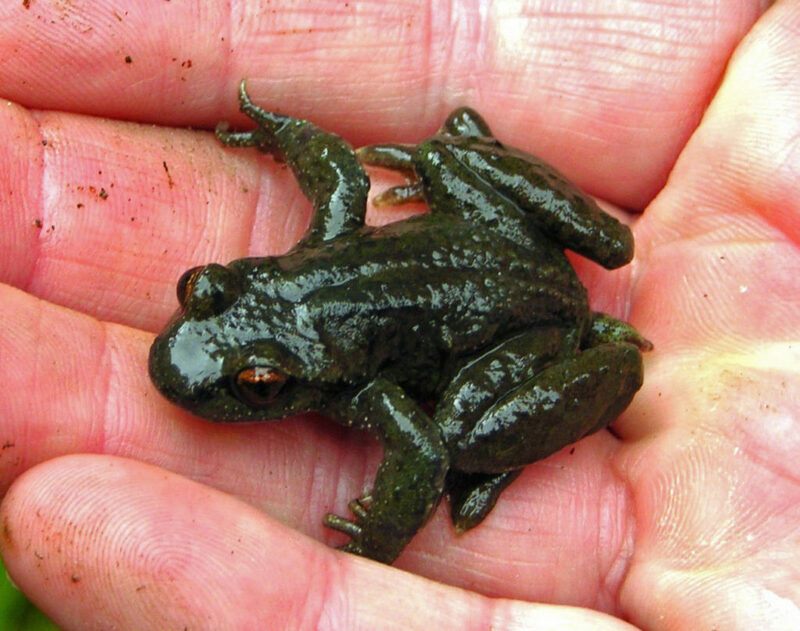 Amphibians are a free ticket to a dark Devonian earth 350 million years ago.